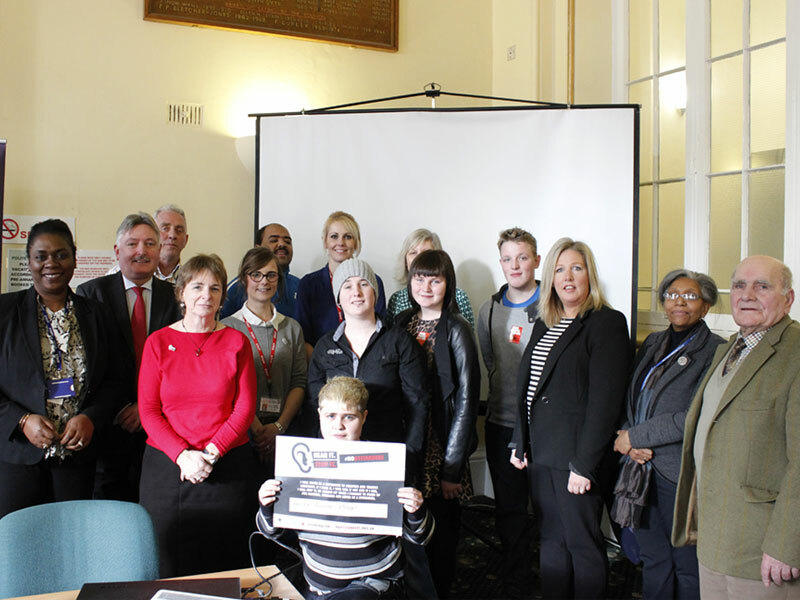 On 18th of February 2015, the anti bullying campaign “No Bystanders” was launched at Worksop Town Hall. The campaign is the initiative of LGBT charity Stonewall and aims to raise awareness about bullying of children and young people. To date, the “No Bystanders” pledge has been signed by over 13 000 people across the UK. 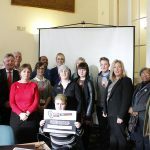 The event was also an opportunity for the audience to find out more about hate crime and where it can be reported in Bassetlaw. Communities Inc. Director Michael Henry was a member of the panel and used this opportunity to promote our project “Hate Crime: Communities in Control”, which aims to strengthen and increase hate crime reporting in the city and county through third sector organisations. . Michael also spoke of how pleased he was with the response the project had received in Bassetlaw, which now has the most third party hate crime reporting centres in Nottinghamshire. Other speakers included Deputy Police & Crime Commissioner Chris Cutland and Chief Constable, Chris Eyre.